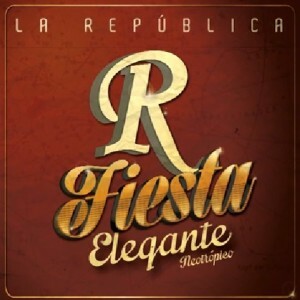 Explosion of Latin taste and enjoyment is what La República brings us with his new album “Fiesta Elegante”. 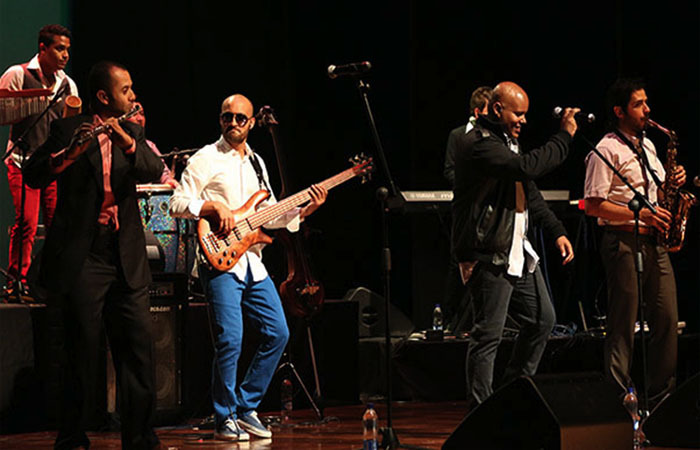 Led by the brilliant composer, arranger and pianist Juancho Valencia, this work is the sound of many lands and regions including the Caribbean coast, Colombian Pacific zone, Cuba, Africa and includes rhythms like rock, funk and hip-hop beats. Personality and character are what La República shows with this album comprised of ten pieces, eight of them, originally composed by Mr. Valencia.